Earth is missing a huge part of its crust. Now we may know why. National Geographic. 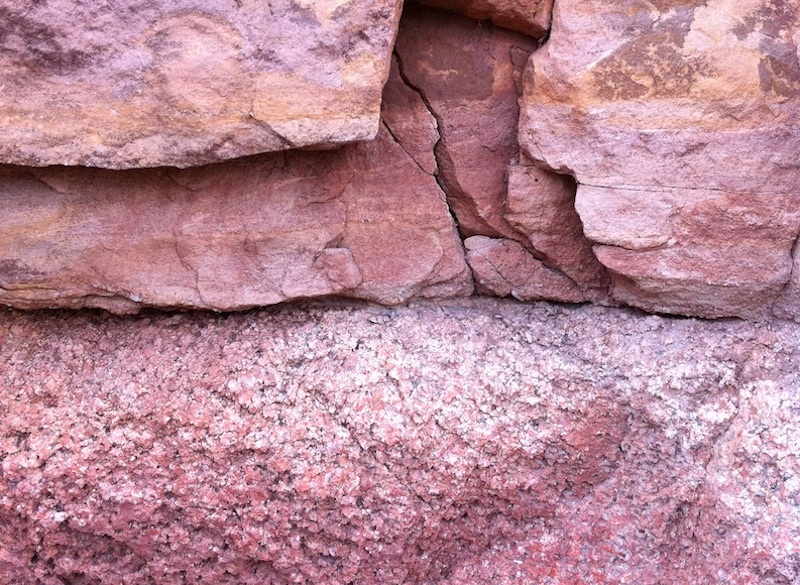 Some evidence for the cause of geology’s Great Unconformity. Around the world, miles of rock are missing. Could ‘Snowball Earth’ be the culprit?. LA Times. Shanan Peters presents results from Macrostrat highlighting work with Jon Husson on the growth of the continental sedimentary reservoir and oxygenation of Earth's atmosphere. As continents continue moving, study suggests effects on biodiversity. UW-Madison News. Plate tectonics affects diversity of marine life. YouTube. 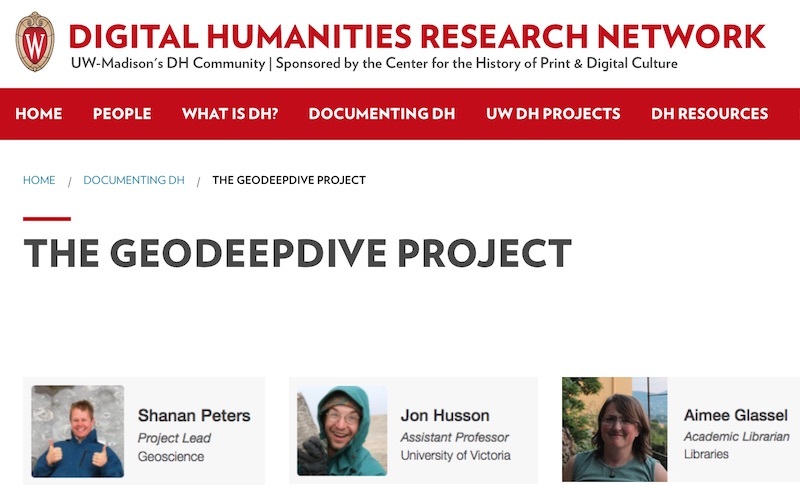 Shanan Peters, Jon Husson, and Aimee Glassel discuss the GeoDeepDive project with UW Digital Humanities Research Network team. Massive, computer-analyzed geological database reveals chemistry of ancient ocean. UW-Madison News. Scientists search 3 million publications to unlock sea change secret. Engadget. Scientists Use Big Data to Study the Decline of Stromatolites. Environmental Watch. 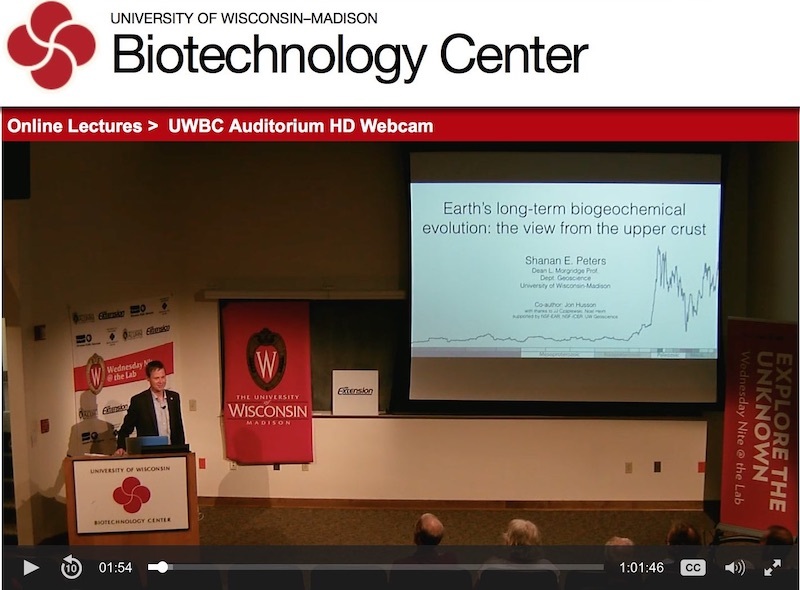 Fossil fuel formation: Key to atmosphere’s oxygen?. UW-Madison News. What Triggered The Cambrian Explosion? Fossil Fuel Formation, New Study Says. Earth.com. 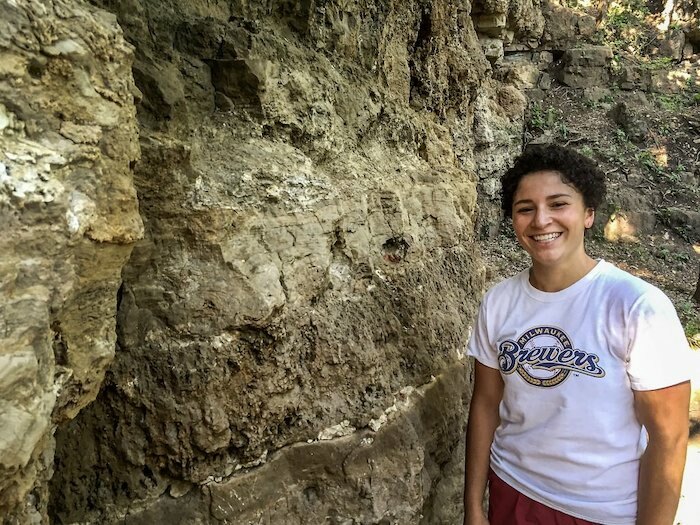 UW-Madison geoscientist offers free geologic exploration app. UW-Madison News. 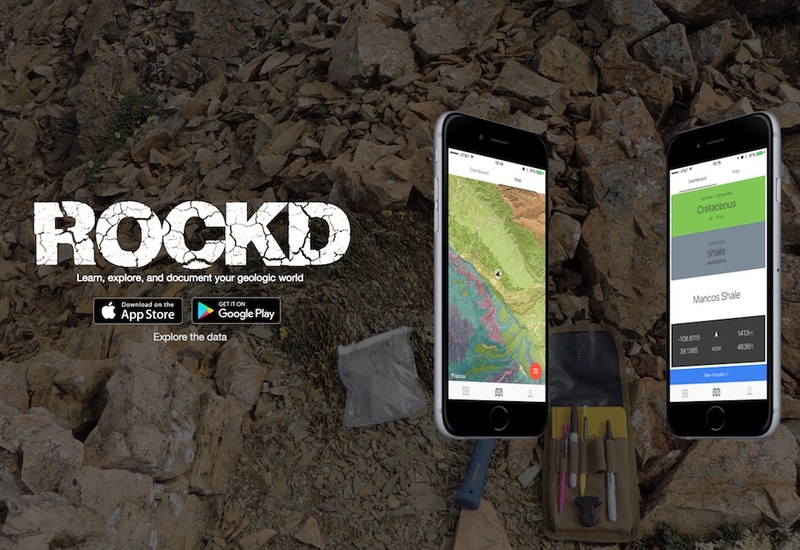 Wisconsin-made app helps us rock (and know what rocks we're looking at). Wisconsin Public Radio. 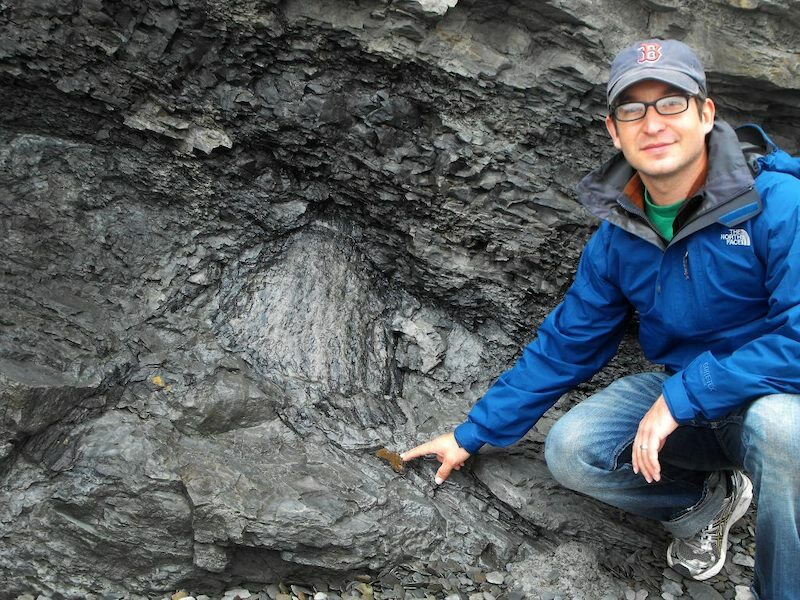 Evidence for a geologic trigger of the Cambrian explosion. UW-Madison News. Missing rocks may explain why life started playing shell games. ArsTechnica. 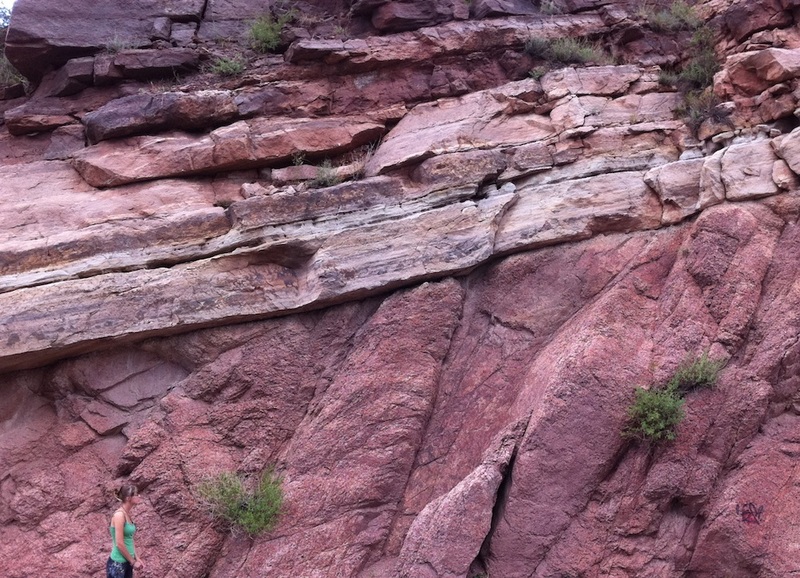 Great Unconformity: Evidence for a geologic trigger of the Cambrian explosion. Phys.org. Computer equal to or better than humans at cataloging science. UW-Madison News. Computers read the fossil record. Nature. Evolutionary History Will Soon Be Written by Machines. Vice. These guys are teaching computers to read papers about dinosaurs. Fusion.